Japanese Garden (“Seiwaen” in Japanese) is built in 1974 by JTC. It is located at 1 Chinese Garden Road Singapore 619795 within walking distance to Chinese Garden Mrt station. 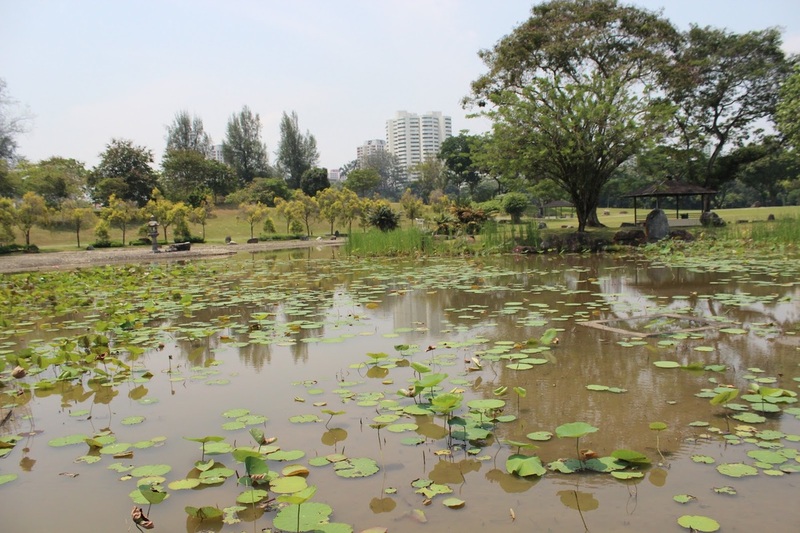 This 13.5 hectares garden is built on an artificial island on Jurong Lake. It is connected to the Chinese Garden via the Bridge of double beauty. It will be part of the Jurong Gardens development. This Japanese Garden was built with a Zen concept in mind based on a concept of Middle Ages Japan from the Muromachi period (1392 – 1568) to the Momoyama period (1568 – 1615). There are Japanese styled traditional guest house, rest house, Toro Stone Lanterns, ponds and arched bridges. If you need to rent the facilities like the Japanese Guest house, Open House or Rest house, you should contact JTC. A fee is payable for rental of facilities.